Looking for a simple script to move an object left, right, up, down... at the click of a button. Button 1 moves an object 1 meter to right. Button 2 moves an object 1 meter to left. Button 3 moves an object 1 meter up. Button 4 moves an object 1 meter down. When I am in Plan View or Front View I like to move stuff out of the way and then move it back perfectly into position without messing around keying digits in. Many things have been improved since my last post here, and I thought it would be a good idea to follow up on it to announce that the plugins and scripts have reached 1.0 status. That means you can use it in your work the way I had intended from the beginning. 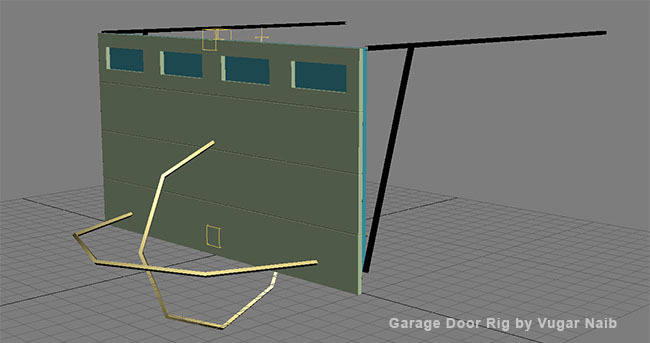 I have just created my new 3DS max 2012 plugin for creating windows out of box. Just make a box in window hole, divide it as you need, that would be the division of the window. 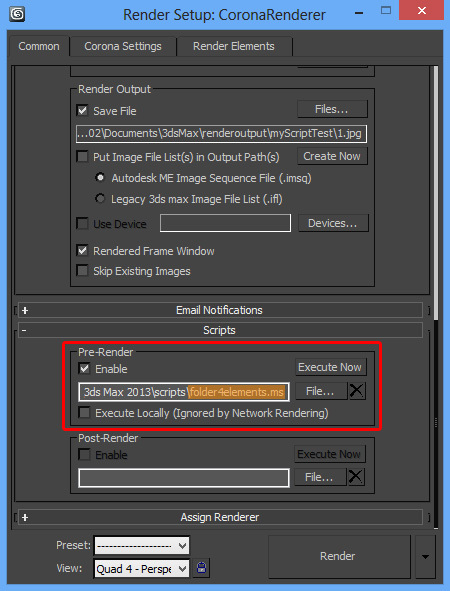 After clicking make windows in scene, all boxes will be remade to windows. You can choose from detailed windows with maximum 3x3 divisions, or make a low poly windows with any divisions you need. you can also add a windowsill to the window. That's made rig, at the request of a comrade. New version of Maxscript Explorer for developers is released. This is totally new version with totally rewrote code. I would like to share this simple Modification for 3ds Mx, Which is a toolbar for Vray 2.x.x which has been created based on Vray 3 Toolbar.